I dare you to touch my confirmed news again…..
We got a pot luck of items this week, from an installment from the Sonic series coming back, an obscure game inspired by a manga coming to the 3DS, an anticipated piece of DLC, and more in this mixed bag of news this week. 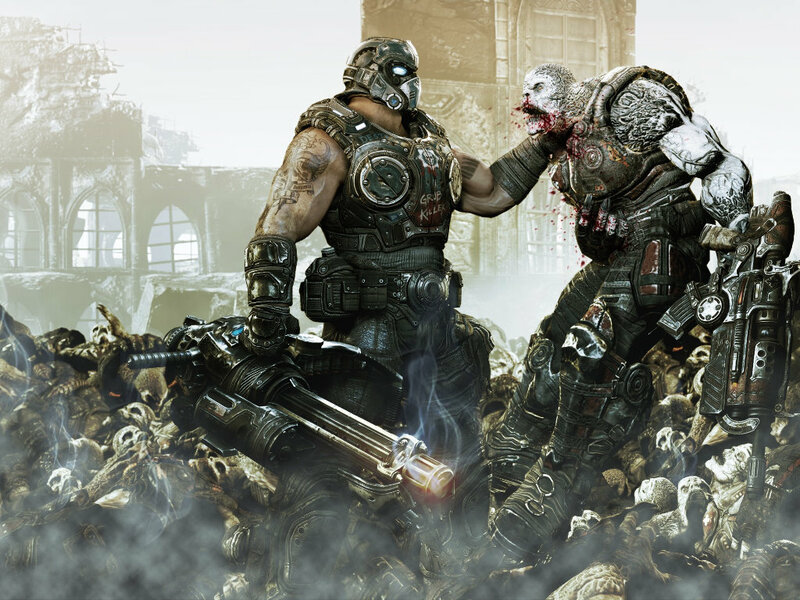 Within an interview between director of production of Epic Games Rod Fergusson and G4TV, he has announced Gears of War: Judgement DLC will be released March 2013. 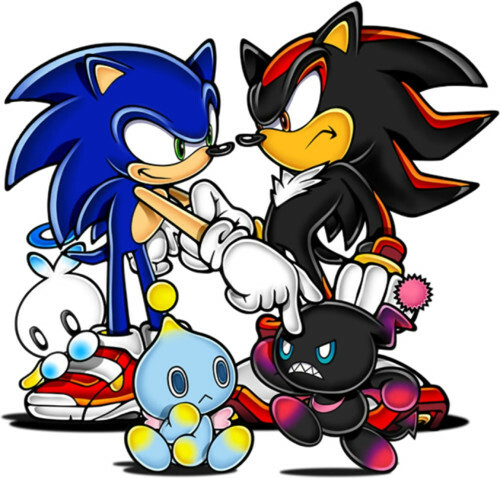 Sonic Adventure 2 was confirmed for a XBLA and PSN release. There is no confirmed date but has been spotted to be released around the Autumn. 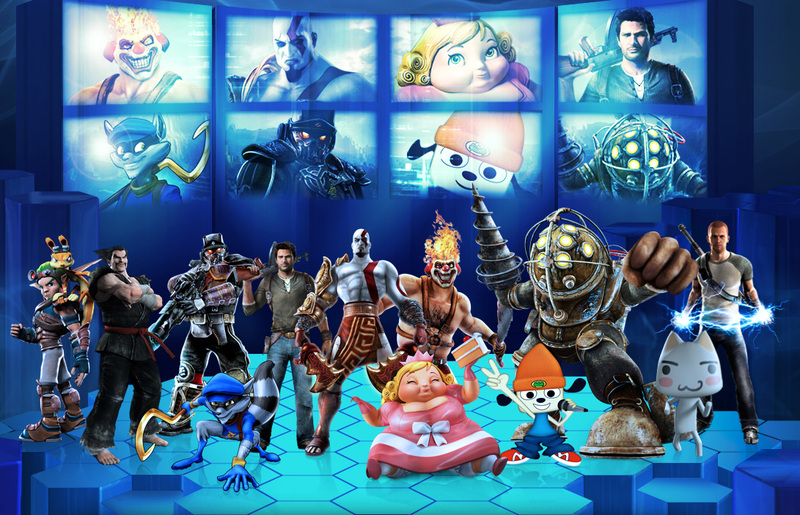 Playstation All-Stars Battle Royale gets two more characters: Cole from Infamous and Jak & Daxter from their series with the same name. Who the hell are you people?! And who the hell am I?! 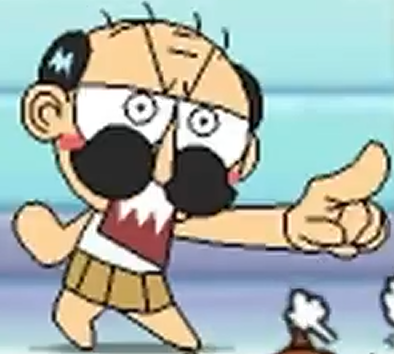 Namco Bandai is still on it’s roll of announcing games because they have released a teaser site announcing a game based on the CoroCoro comic Grandpa Danger. The game is set to release in Japan this winter but there is no news for any release state side. You can check the teaser site here. 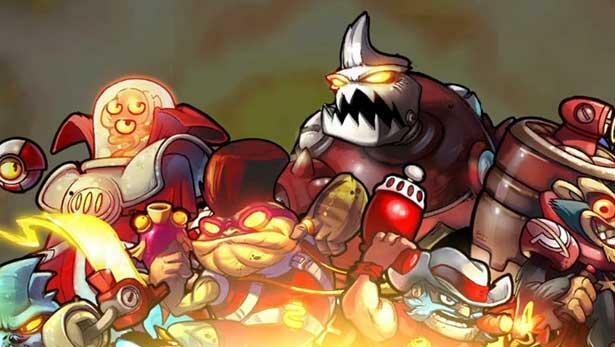 The game Awesomenauts is getting released on the PC by Steam and then released on Mac. The game is set to be released sometime next month. What?! That’s not enough time to escape from the fans! 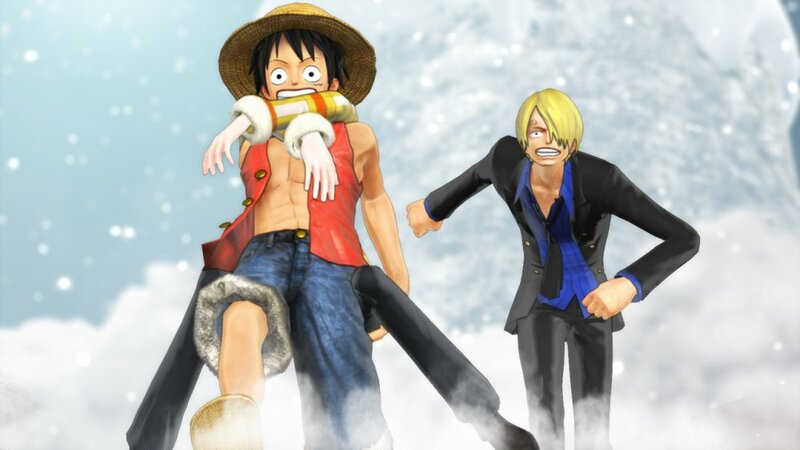 It has been confirmed that One Piece: Pirate Warriors is coming out September 25th. Can I get out of cover yet? 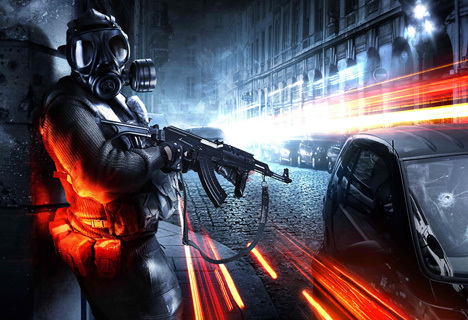 It has been confirmed by a pre-order bonus that EA is working on Battlefield 4 and is set for an Autumn 2013 release. 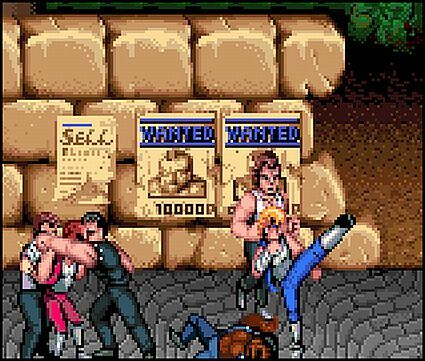 A Double Dragon reboot is in the works for an XBLA and PSN September release. For PSN the game is being released on 11th for $9.99 and for XBLA the 12th for 800 MS points. 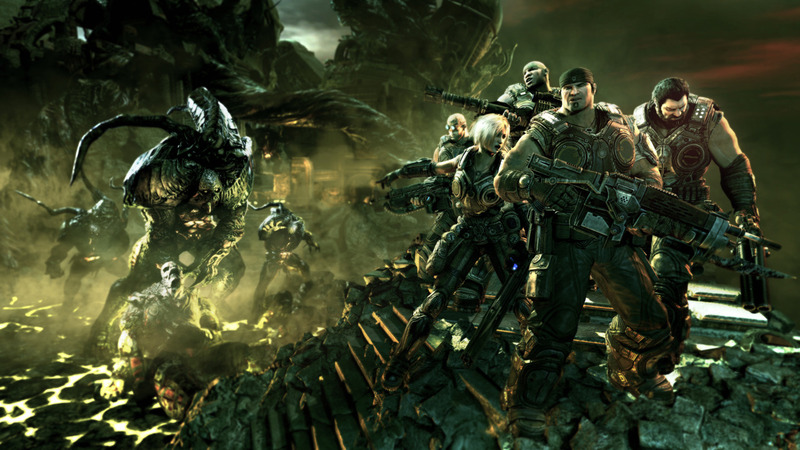 This entry was posted in Gaming News and tagged awesomenauts, Battlefield 4, dlc, double dragon, Epic Games, g4tv, gears of war, grandpa danger, Namco Bandai, one piece, playstation all-stars battle royale, psn, sonic adventure 2, XBLA on July 20, 2012 by venusbull.